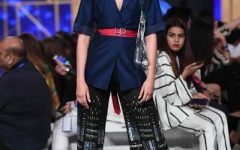 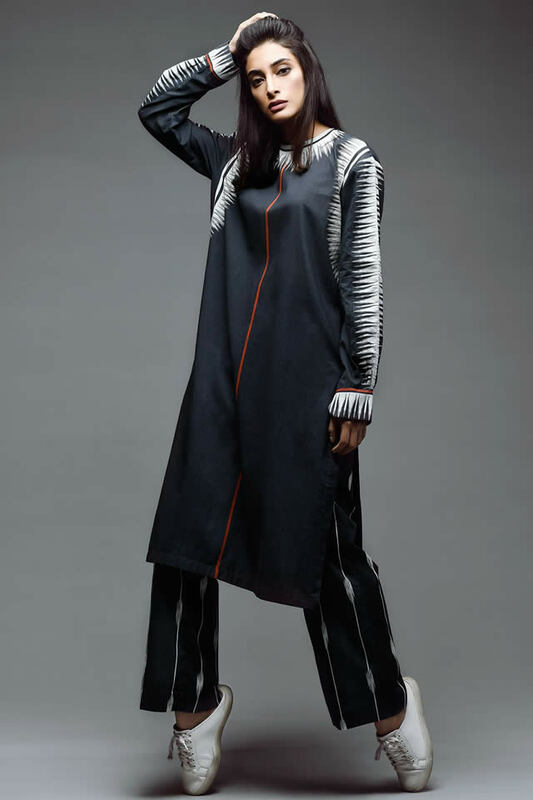 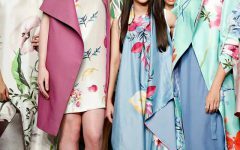 Pakistani clothing brand Kayseria launched its 2018-19 Ready to Wear Back to Basics Collection. 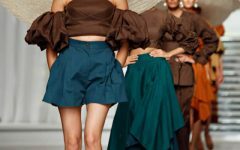 Kayseria has launched its most awaited ‘Back to Basics’ limited collection for the year 2018 for women. 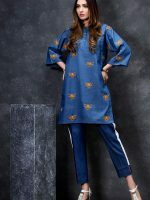 Kayseria new ‘Back to Basics’ pre fall limited collection can be used as formal wear, casual wear, semi-formal wear, party wear as well as office wear. 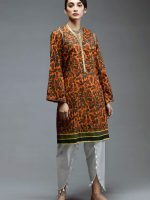 New Designs are available in Stores.